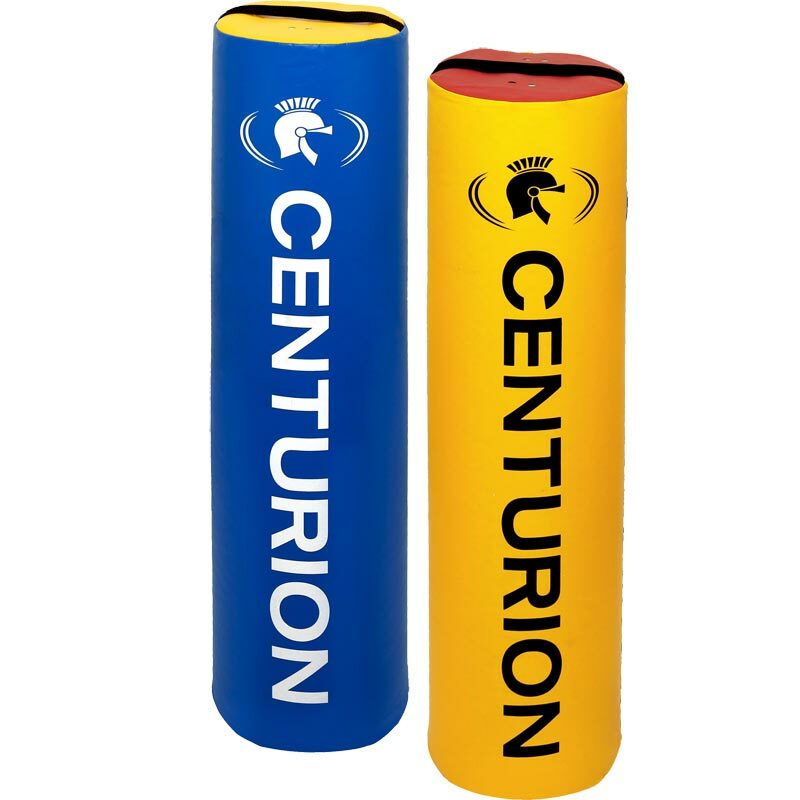 The Centurion Mini Tackle Bag is specially designed for children and is the smallest and lightest bag available from Centurion Rugby making it ideal to teach children starting out in rugby a safe and correct tackling technique. 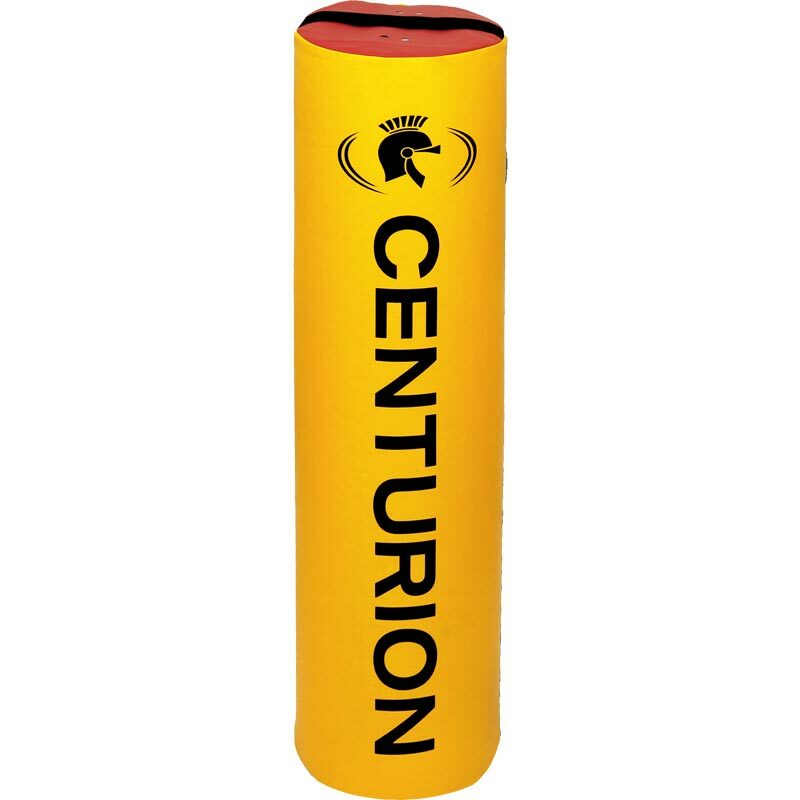 Each tackle bag has four vertical straps on the side of the bag along with carry handles at the top and bottom to assist with carrying to and from the training area. Size: 122cm high x 30cm diameter (48” x 12”). Good, sturdy product that is suited weight-wise to 8-10 year olds. Decent handle straps too. Can't comment on durability - only had it one month. since I bought them we used them every Tuesday at training, and not lost a game yet. Very pleased with this purchase. Just the right size for my 11 year old. He can stand it up in the back garden and practice his tackling. It's heavy enough for him to have to hit it hard but light enough for him to be able to manoeuvre it to where he wants it and put it away on his own. Looks like it is made well enough to take the abuse that it's going to take. Excellent quality, bought for my 9 year old son who is passionate about rugby. Newitts ordering online is efficient, delivery was exactly when it was, under Christmas circumstances too. Would highly recommend ordering from Newitts.com I will be using this company again. 5 out of 5 My son loves it! Arrived on schedule, a much appreciated birthday present for a rugby mad Teen, who is always searching for ways to keep him occupied in the garden. got for kids christmas, not had it outside yet , but they have had fun tackling it in the hallway,good product ,with quick delivery .Thankyou. Brilliant for our u9 squad. 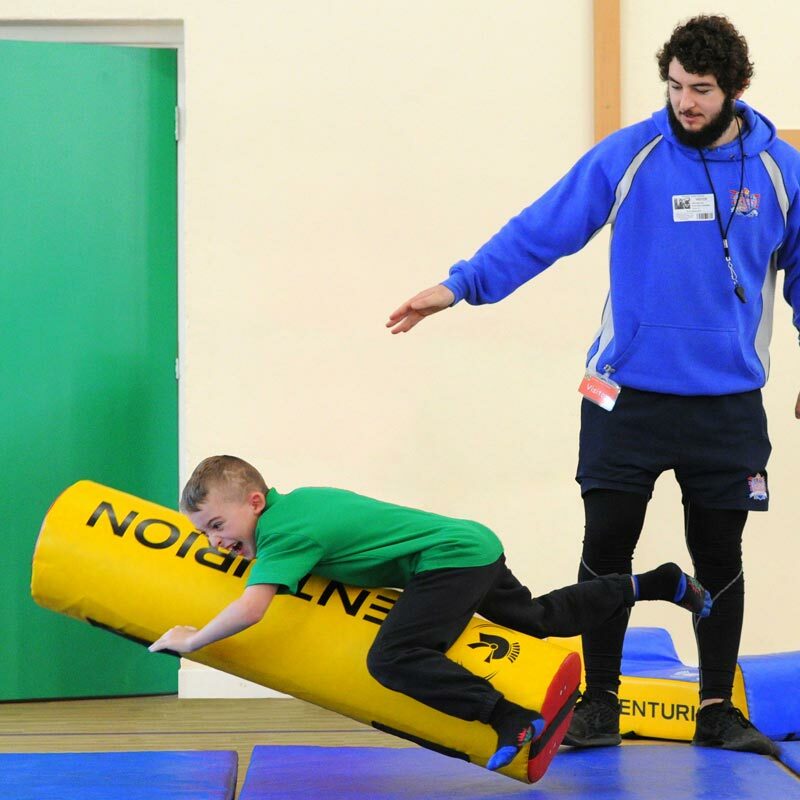 fast delivery, excellent quality, perfect for introduction to tackling. very sturdy, easy to transport and would recommend. Having searched the web for tackle bags, Newitts by far came up with the best price for these particular tackle bags. Delivery was fast and efficient, I would not hestitae in recommending Newitts to any sporting club or individual for their sports products. 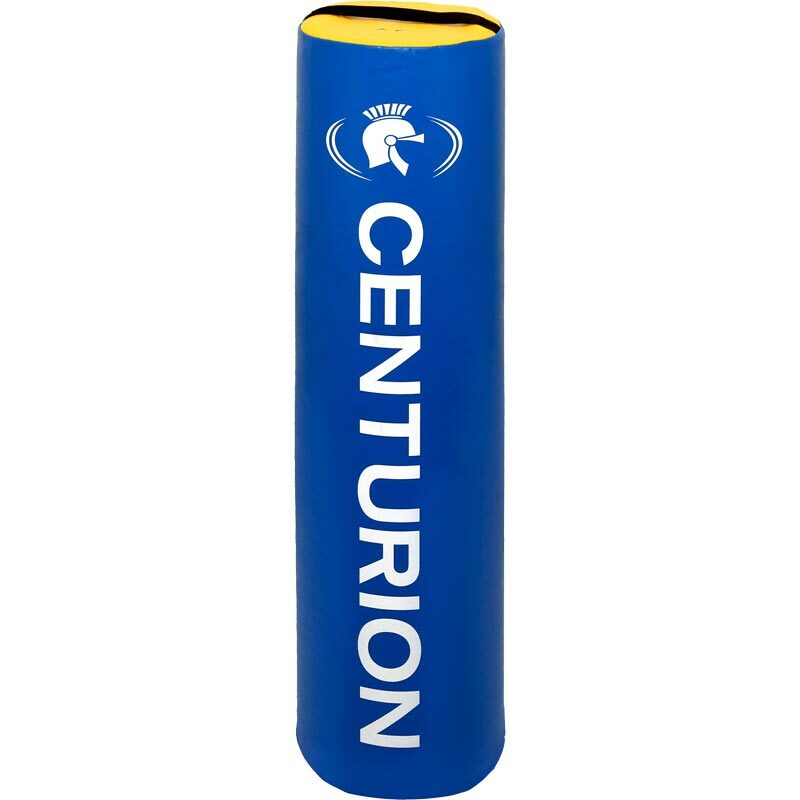 GOOD PRODUCT AND HAS BEEN WELL TESTED DURING TRAINING SINCE PURCHASE. PRODUCT IS WELL MADE AND MAINTAINS SHAPE AFTER INTENSIVE USE. WOULD DEFINITELY PURCHASE ANOTHER WHEN REQUIRED.